Site design by Michael Hosford. 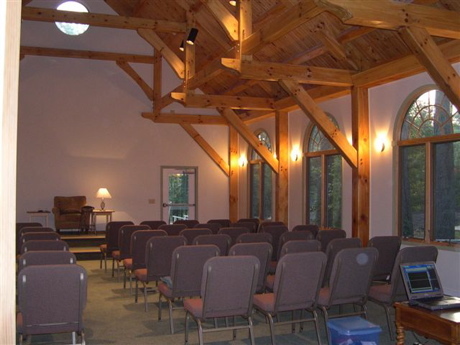 Site and contents © 2005 Sanctuary in the Pines. All rights reserved. This page has been viewed 146903 times.